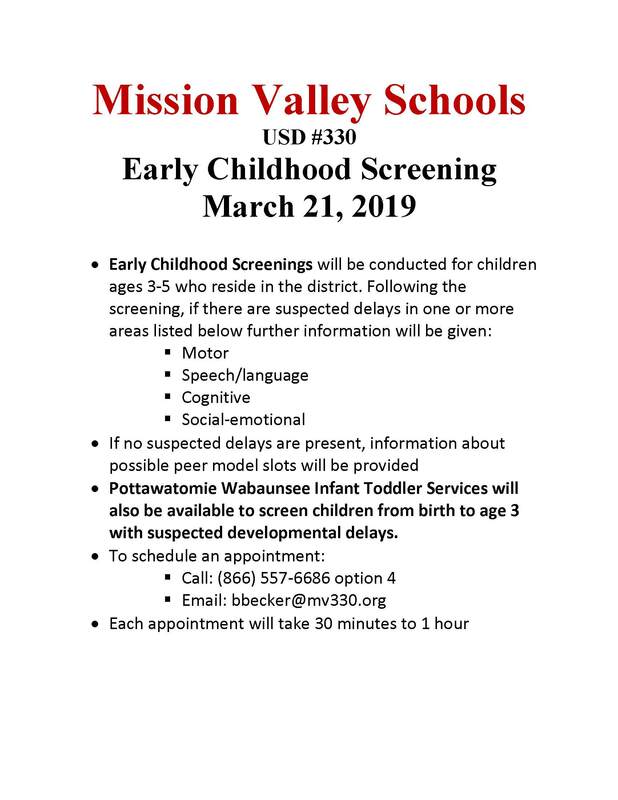 Mission Valley will host a PreSchool Screening on March 21st. Please contact Bailey Becker @ bbecker@mv330.org or 866-557-6686 option 4 to schedule an appointment. Please plan on 30-60 minutes per appointment. 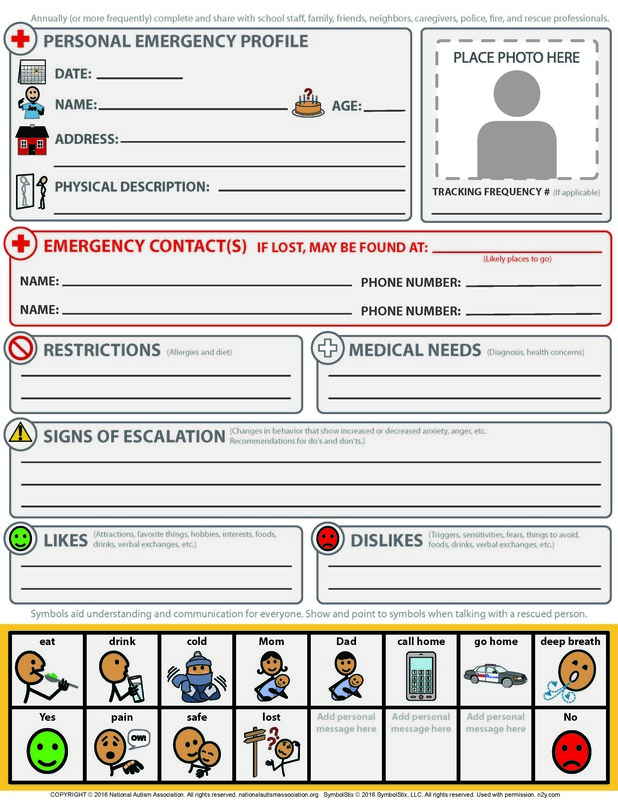 The National Autism Association has developed an emergency profile sheet that provides information about a child with autism, including medical needs, a physical description, allergies, likes/dislikes, what to look for with escalation, and ways to communicate. They recommend that parents share this with family, friends, school personnel, anyone who has contact with their child. Children are between the ages of 3-5 (must be age 3 by June 1, 2017). Parents will be notified of peer model determination by June 1, 2017. Child must have attended the Spring 2017 Early Childhood Screening in order to be eligible to be a peer model. Children must have age-appropriate articulation, language skills, adaptive skills, motor skills, social/behavioral skills, and cognitive skills. These age-appropriate skills must be demonstrated throughout the school year. 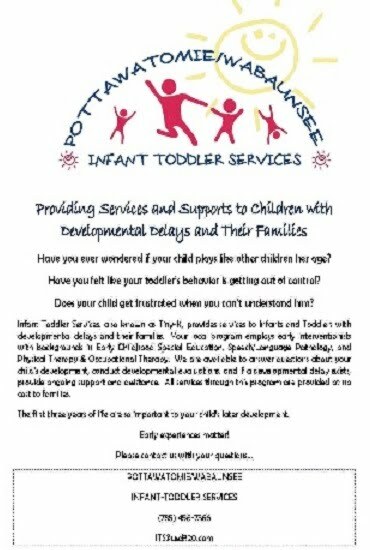 Child will attend two half day sessions per week. Parents will be responsible for transportation of their child. Session placement (day of week and time) will be determined by Special Education team in order to meet the Early Childhood classroom needs. You will be notified of your child’s attendance days and times bythe week prior to start date. Children must reside in the district. You must enroll your child during the regular district enrollment dates. At that time, you will need to bring your child’s health assessment, social security number, a copy of their birth certificate, and immunization record. You will also need to pay the enrollment fee of $20. Your child may not attend until these requirements are met. Parents will be responsible for school supplies, milk money, snacks, and transportation.